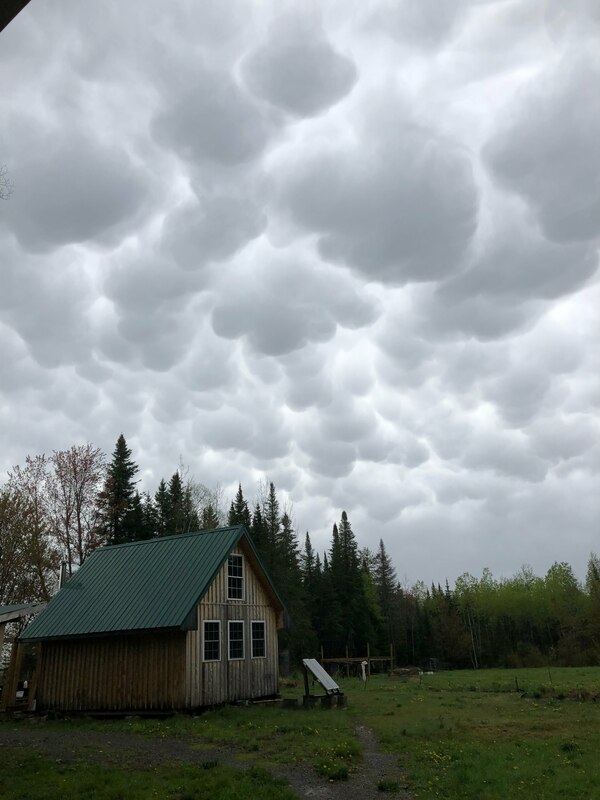 We had a cold front pass over us this morning and Adam Lougee snapped this photo of the clouds over the Guide Shack. I love looking at and studying the clouds. So much beauty right over head every day.